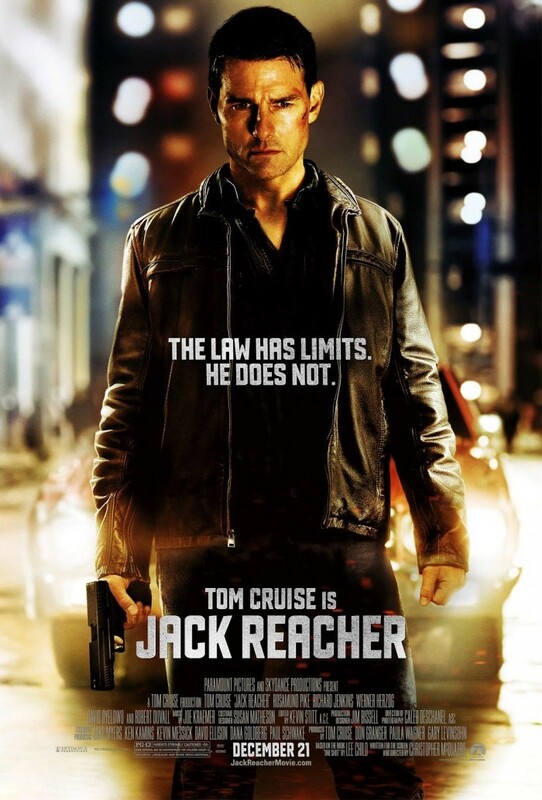 Jack Reacher is a 2012 American thriller film. It is an adaptation of Lee Child's 2005 novel One Shot. Written and directed by Christopher McQuarrie, the film stars Tom Cruise as the title character. A homicide investigator digs deeper into a case involving a trained military sniper who shot five random victims.